When we started back in 2010 the world of electronic dance music wasn't that intense like nowadays. Technological advancement drives the industry in a very fast pace and artists need to be on top of the things to succeed in todays music business.  Here at Rise Up we help new and established artists to make right decisions that can save their time and money. © All Right Reserved. Rise Up .